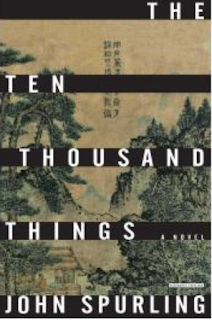 On what shall the eye rests; John Spurling's The Ten Thousand Things, a novel. To usher in the Year of the Dog 2018, to dovetail also with Asianbooksblog columnist Lucy Day Hobor’s article on Dream of the Red Chamber and to augur reviews and essays to come, my column on contemporary voices will spotlight Chinese literature with an interdisciplinary approach. 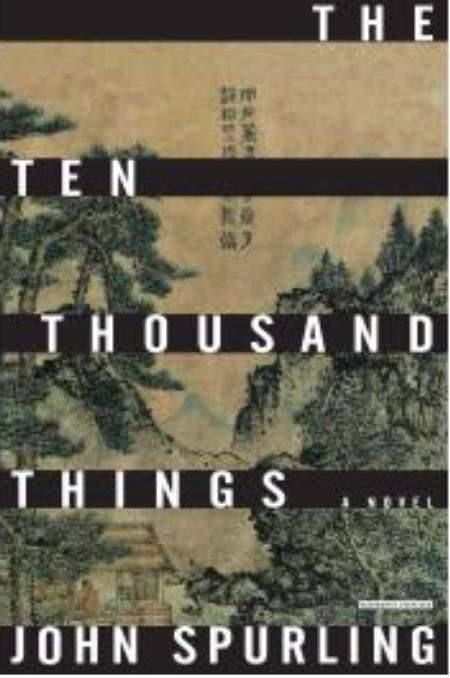 What better book to kick us off than John Spurling’s hidden gem-of-a-novel The Ten Thousand Things. Although it came out three years ago, I thought it worth a second look as a piece of historical fiction on the life of renowned Chinese ink painter Wang Meng who lived during the Yuan Dynasty (early 13th century to 1368; also known as the Mongol Dynasty). Trailing spouse is the dismissive name given to the non-working wives, and sometimes these days the house husbands, who trail along to expat postings in their partners' high-flying wakes. Stephanie Suga Chen, a former investment banker and partner of a New York City-based private investment fund, moved to Singapore in 2012 with her husband, two children and elderly cocker spaniel. 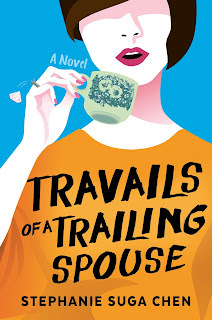 She is the author of a newly-released fictionalized memoir, Travails of a Trailing Spouse, in which she unveils the thrills, craziness, and frustrations, of being a trailing spouse. Here Stephanie discusses her debut novel, and briefly reviews three other books about expat life in Asia. Aurelia Paul is a senior year student at Boston University, studying comparative literature and Chinese, in her new fortnightly column Student bookshelf, she shares responses to texts she's reading in her classes. Here she discusses Patriarchs on Paper: A Critical History of Medieval Chan Literature by Alan Cole, in particular how it draws parallels between the malleability of Chan / Zen Buddhism in Tang Dynasty China, and in modern times. 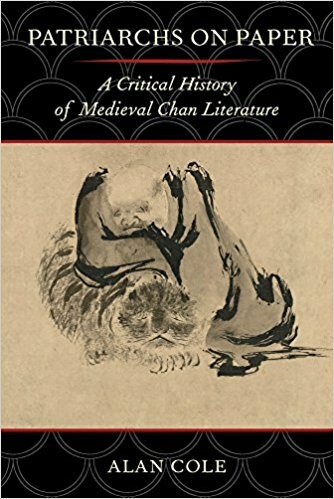 Patriarchs on Paper: A Critical History of Medieval Chan Literature raises many thought-provoking points. In the introduction, Alan Cole introduces two fundamental concepts. Firstly, that the lineages of Chan patriarchs are not unquestionable genealogies, as many Chan sects present them to be, but rather were edited and reconstructed during the Tang period. Alan Cole's second point is that the popular Western conception of Chan / Zen Buddhism, based on an influential book published in the 30's, is totally distorted. It is this idea that I am going to explore in greater detail. John D. Greenwood is a Scot now transplanted to New York, who began his career teaching philosophy, including a stint at the National University of Singapore (NUS), but who has since become an historian of psychology. 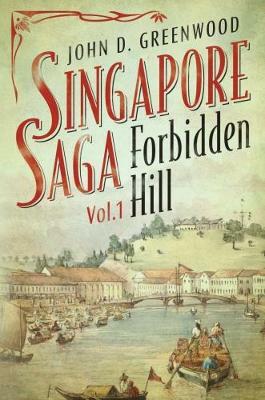 He recently re-visited Singapore to promote Forbidden Hill, volume 1 of a projected six-part series, Singapore Saga, which will, when complete, offer a fictionalised overview of the first hundred years of modern Singapore's existence, from its founding by Raffles in 1819, to the aftermath of World War One, in 1919. I met John at NUS to talk about his ambitious undertaking. 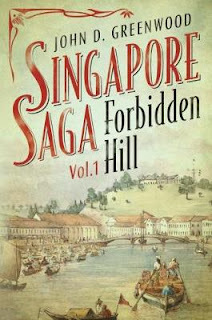 Forbidden Hill covers 1819, to the mid 1830s. It features multiple plotlines rooted in historical events, and multiple characters - European, Chinese, Indian and Malay. Many of John's characters - Raffles, Farquhar - are based on real people, although others are completely made-up. This post is about The Story of the Stone (aka The Dream of the Red Chamber), a sprawling work about a boy born into a wealthy household only to witnesses its gradual decline as he grows into a young man. Written in the mid-1700s, this classic Chinese novel (one of the Four Classic Chinese Novels, in fact) was circulated as an incomplete manuscript before its publication in 1792, when forty additional chapters were added to the original eighty. See below to find out what you need to know to decide whether you should read The Story of the Stone, or what you should know about it even if you never do! 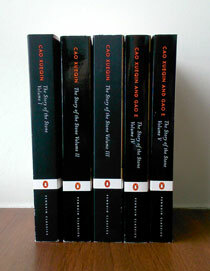 Asian Books Blog is based in Singapore. Our regular column Lion City lit explores in-depth what’s going on in the City-State, lit-wise. Lancing is a Singaporean pronunciation of dancing, and the book is an account of the cabaret girls of yesteryear. In the late 1930s, the first wave of Shanghainese glamour girls arrived to join the cabarets in Singapore. Another wave came following the Communist Revolution of 1949. These Chinese migrants influenced local women to join the cabaret as professional dancers, too. Proverse Hong Kong is a publishing house with long-term, and expanding, regional and international connections. This week sees a double bill of posts about Proverse. Yesterday, Gillian Bickley, Proverse co-publisher, talked about the company's aims, and development. Today, Ivy Ngeow, winner of the 2016 Proverse Prize for Fiction, talks about her new novel, Cry of the Flying Rhino, which is published by the company. 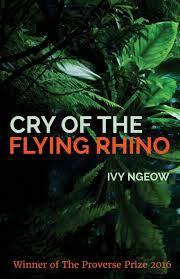 Cry of the Flying Rhino is set in 1996, in Malaysia and Borneo. It is told from multiple viewpoints and in multiple voices. Malaysian Chinese family doctor Benjie Lee has had a careless one-night stand with his new employee – mysterious, teenage Talisa. Talisa’s arms are covered in elaborate tattoos, symbolic of great personal achievements among the Iban tribe in her native Borneo. Talisa falls pregnant, forcing Benjie to marry her. Benjie, who relished his previous life as a carefree, cosmopolitan bachelor, struggles to adapt to life as a husband and father. Meanwhile, Minos – an Iban who has languished ten years in a Borneo prison for a murder he didn’t commit – is released into English missionary Bernard’s care. One day, Minos and his fellow ex-convict Watan appear on Benjie's doorstep. Now Benjie must confront his wife’s true identity and ultimately his own fears. Proverse Hong Kong is a publishing house with long-term, and expanding, regional and international connections. The company administers the international Proverse Prize for Unpublished Non-fiction, Fiction and Poetry, which is open to writers everywhere, irrespective of residence, citizenship or nationality. This week will see a double bill of posts about Proverse. Tomorrow, Ivy Ngeow, winner of the 2016 Proverse Prize for Fiction, will talk about her new novel, Cry of the Flying Rhino, which is published by the company. 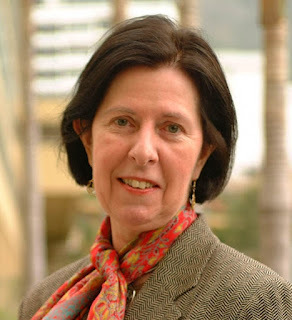 Today, Gillian Bickley, Proverse co-publisher and Proverse Prizes co-founder, talks about the company's authors, books, origins, aims, and development. 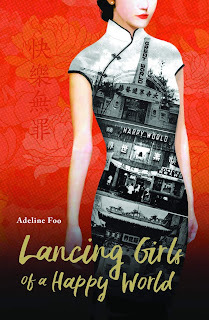 Asian Books Blog runs its own literary award: the Asian Books Blog Book of the Lunar Year. 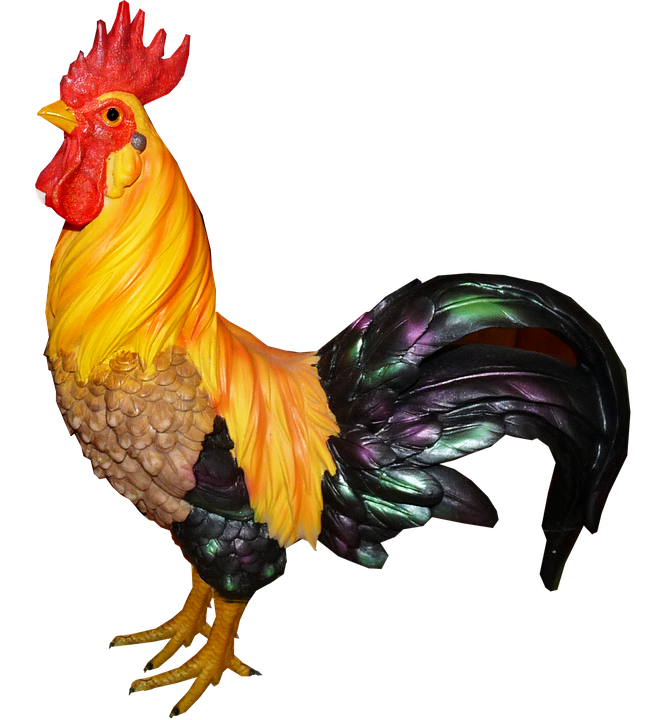 We are about to confer the award for the Year of the Rooster, now drawing to a close.